We wish you a happy and successful 2019! 愿您2019创辉煌! 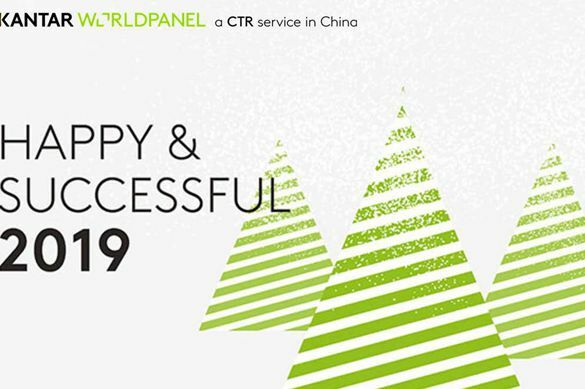 Watch our experts’ commentary and use our insights for a happier and more successful 2019. Best wishes from all at Kantar Worldpanel!